you&apos;re reading it, you listen to Donny Osmond sing "Puppy Love." I&apos;m not inclined to even skim through Rove&apos;s book, which by all accounts is a work of pure fiction. 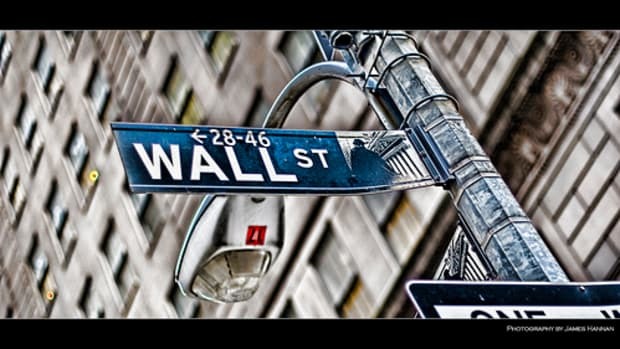 Rove is a professional propagandist and liar, so why anyone thinks they will learn anything from it other than: 1. Rove thinks Bush is Awesome, and 2. 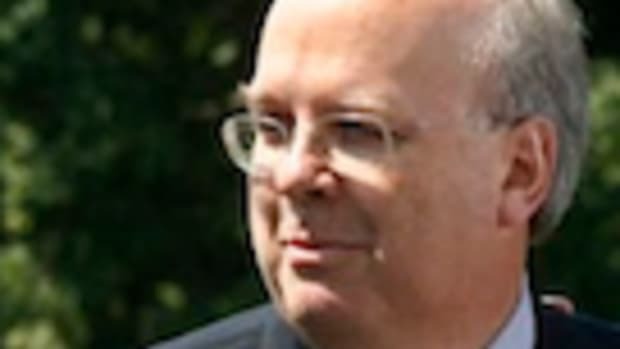 Rove thinks everything he and Bush did was great, is completely beyond me. I guess future historians could construe the book as some kind of insight into the self deceit and shamelessness that went on in the inner circles of the Bush administration, but really it&apos;s like reading a &apos;tell all&apos; book written by the head of marketing for Coca Cola on why Coca Cola is awesome. I.e it&apos;s pointless. 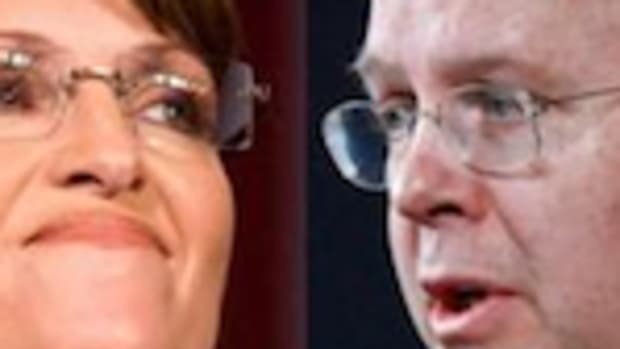 Who is More Toxic to the GOP Brand: Sarah Palin or Karl Rove?